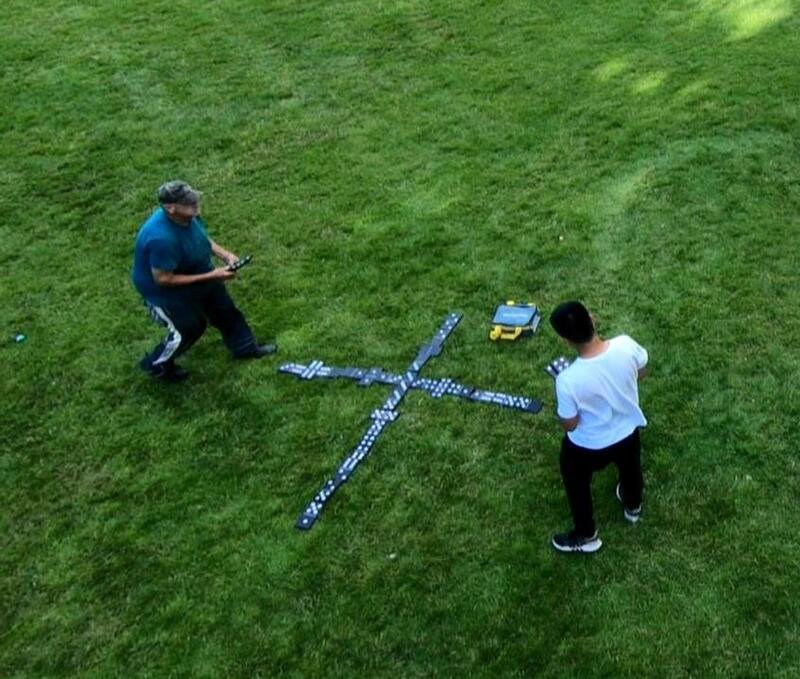 Take the Game of Dominoes outside. Keep the kids and adults entertained at your event. The perfect item for a birthday party, school, church event or a company picnic. Need a little extra for your event, check out our Party Extras Section. 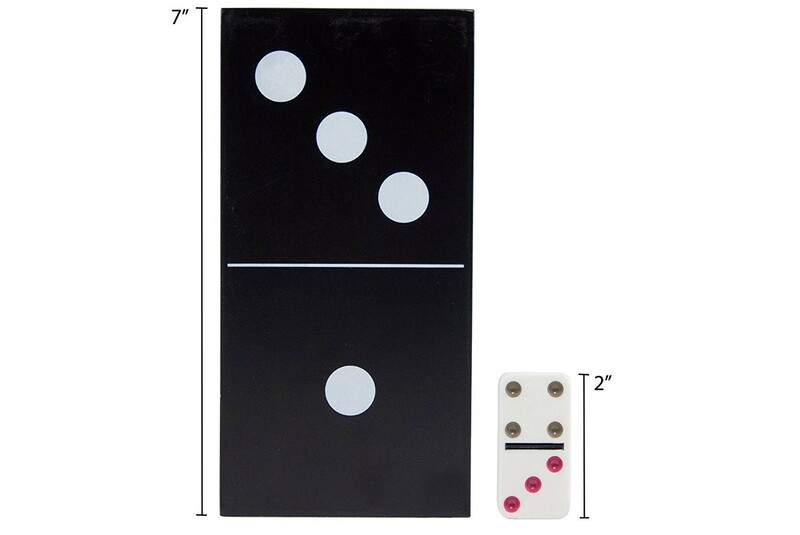 Dimensions - 7 Inches by 3.5 inches by 0.5 inches. Finished with a natural stain.